If you’re visiting Chicago for the very first time — or even the second or third time — there’s much for you to learn about the Windy City. 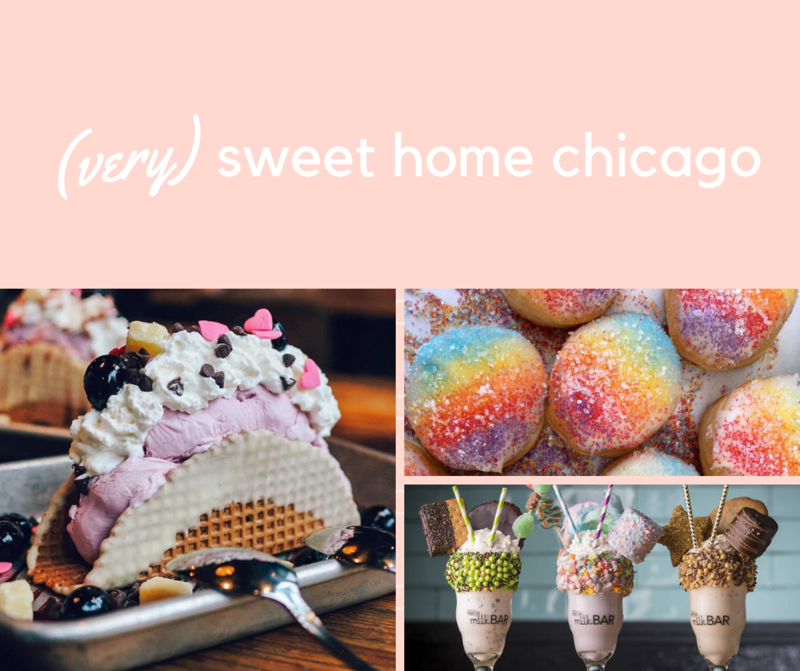 Whether you’re traveling here for a work trip, visiting friends or catching up with relatives you haven’t seen in awhile, here’s your chance to explore Chicago. Are you an art aficionado or maybe an outdoor enthusiast? Then, you’ll certainly enjoy a visit to the Art Institute of Chicago or the 580 parks just waiting to be explored. Into craft beers? Chicago has you covered there, too. To experience the best brews and restaurants in Chicago, without expending the effort to hunt them all down yourself — you are on vacation, after all — we recommend an excursion with Bobby’s Bike Hike tours. Whether you’re exploring the city with your family, friends or simply on your own, you’re sure to enjoy Chicago’s most popular tour company. Active engagement is the name of the game at Bobby’s Bike Hike. On our tours, we stop at numerous Chicago attractions including popular restaurants and bars — and you get to try Chicago craft beers, such as Solemn Oath Kolsch from Declan’s Irish Pub and even rotating, rare European beers from Glunz Tavern. Chicago is home to many breweries, so walk or ride along with us and find the best beer to try in Chicago. Chicago was recently ranked as one of the most bike- and pedestrian-friendly cities in America due to its flat terrain, which makes traveling throughout the city perfect for bicycles. The city currently has more than 13,000 bike racks, and a 2012 analysis found that the number of bicycle commuters in the city increased by 150 percent since the year 2000. Murphy’s Bleachers is one of the popular stops on this tour — their chalkboards and specials menu often feature drafts from Midwestern and local brewers. There’s no better feeling than visiting a local restaurant in a city that you’re unfamiliar with. Surrounded by locals, eating your favorite foods and tasting unique beers is an experience in and of itself. During the Bikes, Bites & Brews Tour, we aim to give you an enjoyable experience unlike any other. 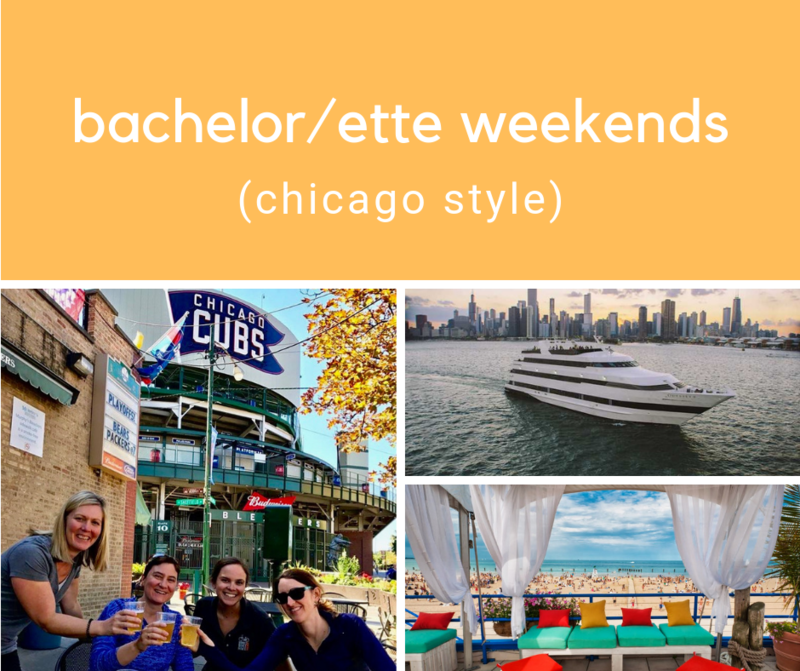 With our mixture of food, travel and beer, we hope to provide little snippets of the Chicago lifestyle for you to enjoy and immerse yourself in. Sometimes, getting a table at a restaurant can be a hassle, especially with well-known restaurants that are popular among local residents. No one enjoys waiting hours to be seated or standing in long lines. However, when you choose our tour, you’ll have the advantage of heading straight for the food and drinks. We have connections with local chefs, and sometimes, they even provide special dishes for our guests. If you’re in the mood for something sweet, Molly’s Cupcakes offers a variety of scrumptious cupcakes — and many people aren’t aware that Molly’s Cupcakes was the season one winner of Food Network’s “Cupcake Wars.” If you’re wanting a more substantial food option, Murphy’s Bleachers is a sports pub located directly behind the famous Wrigley Field where you can sample countless local beers. Another fun tour offered by Bobby’s Bike Hike that caters to beer lovers is the Comedy & Craft Beer Walking Tour of Old Town. This 2.5-hour tour combines — you guessed it — comedy and craft beer from Chicago. This interactive tour is for those who love to have a good time, enjoy the hobby of sampling craft beer and appreciate the art of comedy. If you’re in need of a laugh or simply need a drink or two surrounded by your closest friends, this tour is for you. With the Comedy & Craft Beer Walking Tour of Old Town, you and your friends can keep up your energy by walking the streets of Chicago. The second fun part is all the taste testing of local craft beers during your journey through Old Town. This tour allows you to immerse yourself in the Chicago beer experience. Old Town is a historic North Side neighborhood of Chicago known as the arts district. As you and your friends explore Chicago with your craft beer tour guide, you’ll get to visit numerous historic neighborhoods, local pubs and sports bars. You’ll also get to see several locations where famous comics have performed. For those who consider themselves masters of craft beer, you’ll be happy to know that during the Comedy & Craft Beer Walking Tour of Old Town, you and your friends can taste popular, local Chicago craft beer. When you visit Old Town Pour House during the tour, you can try the famous Goose Island Bottlenectar that’s produced by Goose Island. A little-known fact — this beer is specifically crafted for this particular bar. Goose Island has become a large brewing company in the U.S., but it maintains its deep roots in Chicago. Also at Old Town Pour House, you’ll find the flavorful Metropolitan Krankshaft Kolsch. This is just a snippet of some of the Chicago craft beer you can taste during the Comedy & Craft Beer Walking Tour of Old Town. 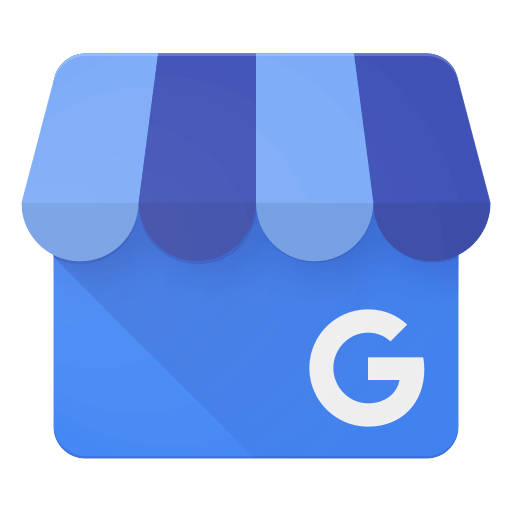 Popular locations, such as Declan’s, Glunz Tavern and the Burton Place are also on the list of places you’ll get to see on the tour. When you stop by Declan’s, an Irish pub, you can enjoy a Revolution Eugene Porter, Goose Island Green Line and the tasty Solemn Oath Kolsch. At the well-known Glunz Tavern, which was first opened in 1888, you can try one of their popular, rotating European beers such as Hofbrau Dunkel, Chimay Grande Reserve, Schneider Edel-Weiss and many others. Whether you choose the Bikes, Bites & Brews Tour or the Comedy & Craft Beer Walking Tour of Old Town, one thing is for sure — you’ll be stopping by plenty of restaurants. With all the beer you’ll be drinking, you’ll need an extra bite or two to snack on. If you love breakfast food, Max’s Take Out is the place for you to be. Whether you’re in the mood for delivery or takeout, Max’s Take Out provides both. On top of excellent breakfast food, they also provide numerous burgers and hot dogs to choose from. When you visit Pork & Mindy’s Creative BBQ, you’ll find many creative BBQ dishes. Their famous “sangwiches” come with countless toppings and in various shapes and sizes. Pork & Mindy’s Creative BBQ also caters, so if you’re hosting an event or attending a work function, remember to keep them in mind. When it comes to pizza, there’s no other place to go than Giordano’s. Here, visitors can try a unique, delectable pizza dish. This famous Italian restaurant provides fresh ingredients as well as a fresh way of creating pizza. On top of that, they also have pasta, fresh salads, sandwiches and more. No matter which local Chicago restaurant you choose, your taste buds will certainly thank you. From exquisite BBQ dishes to famous pizza, the restaurants here know what people love. When you book one of our tours, you’ll get to experience a variety of the best breweries and restaurants in Chicago. Now is the time to book your trip with Bobby’s Bike Hike. 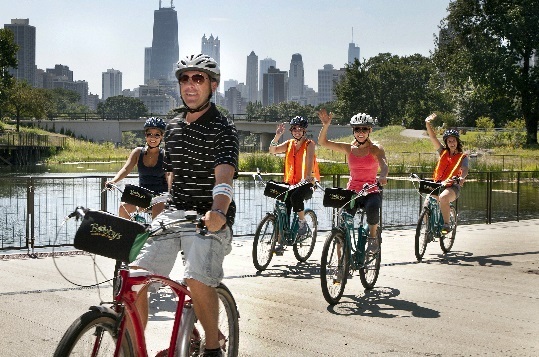 With a number of accolades, such as being the nation’s longest running city bike tour company and the number-one-rated tour company in the city of Chicago on TripAdvisor, we have a reputation for providing an outstanding, memorable experience for our guests. We provide an immersive experience that gets you up close and personal with numerous aspects of the city — from dining to exploration. With a reputation for providing excellent customer satisfaction, we aim to give our guests plenty of memories to walk away with. Take advantage of the pedestrian and bike friendliness and explore Chicago in a unique, fun and informative way. Our tours invoke all of the sights and sounds of the city. Participants on the tours will have the pleasure of smelling and tasting a variety of food and drinks with each restaurant, pub and bar we stop at. The intimate setting we provide for biking, walking and eating is a hit with tourists and locals alike. Guests on our tours will learn a bit about Chicago, as well as get more familiar with the city streets. If you’ve never been to Chicago before or if you’re not very familiar with the city, we recommend booking a tour on the front-end of your trip. This way, after you’ve visited the restaurants and bars on one of our memorable tours, you’ll be more acquainted with the city and know which locations you’d like to go to again. If you currently live in the area and have family or friends visiting soon, booking a Chicago craft beer tour everyone can enjoy together is a perfect way to show off the beautiful city — and your favorite bars — for your loved ones. Entertain your guests and let your friends get a true Chicago experience during their visit. To see sides of Chicago you’ve never noticed before or to get more familiar with the city and all it has to offer, book one of the exciting and famous tours with Bobby’s Bike Hike today! Don’t spend time trying to figure out the best breweries in Chicago. Book one of our tours, and we’ll take you there.